A guided tour of the Uffizi Art Gallery, one of the most visited museums in the world. The paintings at the Uffizi are among the most important in art history and allow you to understand the evolution of Italian art. The paintings, displayed in chronological order, allow you to discover the secrets of Western painting from the Middle Ages to Botticelli, Leonardo, Michelangelo and other immortal artists. 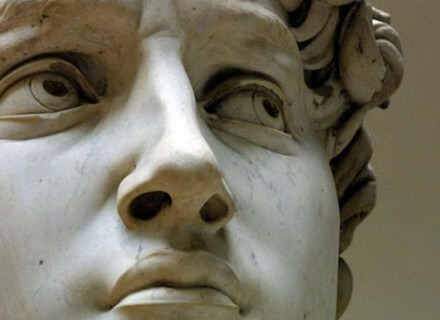 The Uffizi tour we organise is customized and private: you will discover the oldest museum in the world with your own private guide of Florence. Located in the heart of Florence, the Uffizi Gallery is famous worldwide for its large collection of masterpieces conserved within its walls. The Uffizi is an important destination for anyone visiting Florence. But how can you get the most out of one of the largest museums in the world? How to overcome feeling confused? How not to get lost among the countless museum halls? 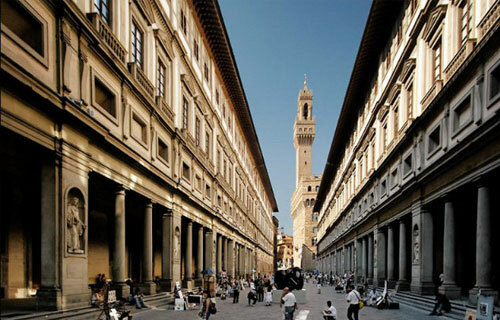 Contact us and we will design a guided tour of the Uffizi specifically for you. 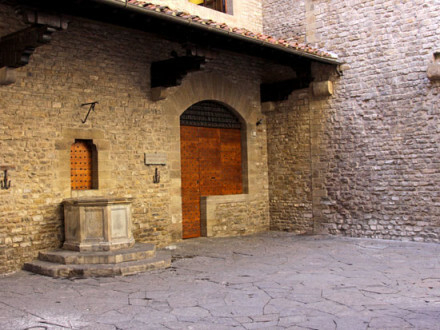 As a longtime Florence licensed and private tour guides we have years experience. The Uffizi tour we lead focus on both the great masterpieces and the minor paintings you need to know. Our private and custom tours of the Uffizi highlight the history of the building and the art movements that have marked European painting. 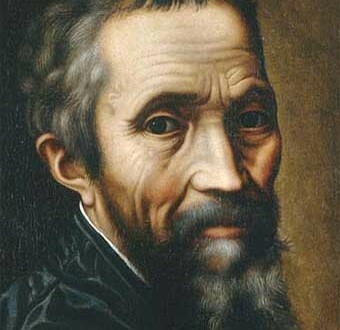 You will see with your own eyes some of the most famous works of art of all times. 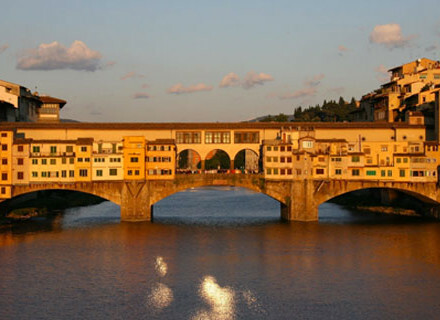 Get the most out of your time and money: visit the Uffizi with a Florence private guide. No stress, no confusion! Give a name to the paintings you look at, decipher their art symbols, discover who made what! Please contact us, and you will learn all this.